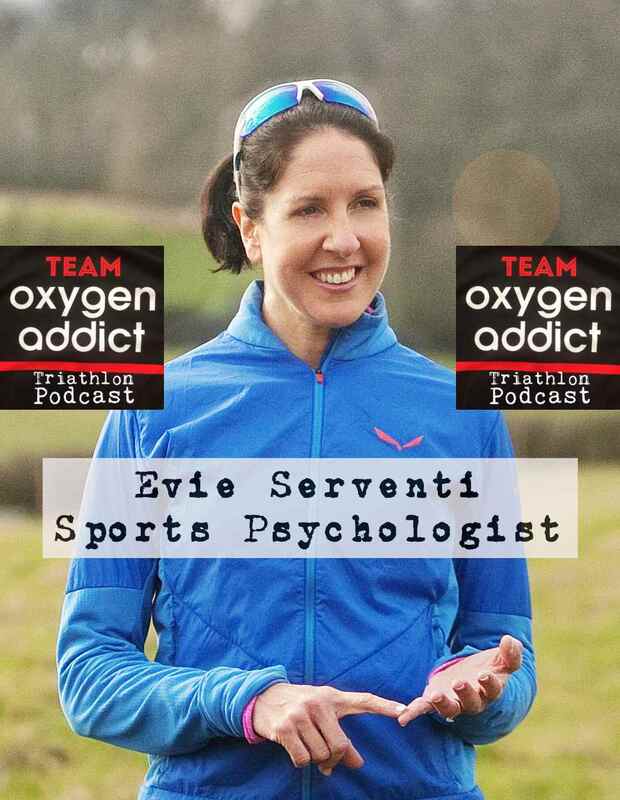 We've got Sports and Exercise Psychologist Evie Serventi on the podcast this week to help you train your brain ahead of the upcoming season. Evie answers your questions, with tips on how to deal with pre-race nerves and how you can re-focus your mind if you have a bad swim or bike. Evie also tackles the common theme of guilt if you miss a training session, or feel like you haven't spent enough time with your family. And, she talks about coming to terms with an injury and dealing with post-race blues. Here is Evie's breathing routine she talks about to help you deal with pre-race nerves and anxiety. exhale through the mouth: Count OUT, TWO, THREE, FOUR.